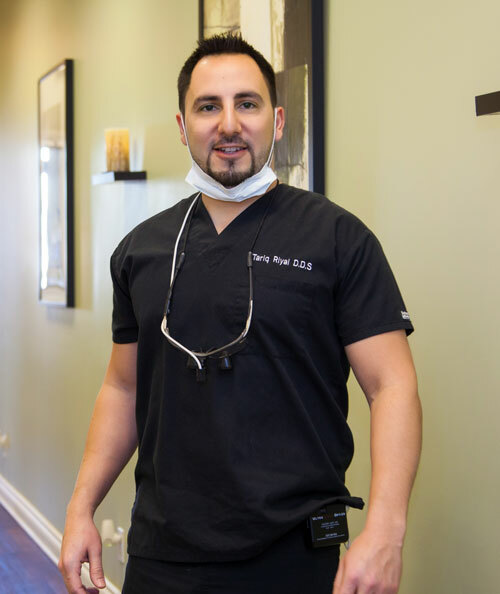 Dr. Riyal graduated from the acclaimed UIC College of Dentistry with a Doctorate in Dental Surgery. After completing dental school, Dr. Riyal went on to obtain his Masters in Public Policy from National Louis University. He has carried out his mission of quality, affordable dentistry throughout dental school and his career. As a student, he was the president of UIC's American Association of Public Health Dentistry (AAPHD), which worked tirelessly to bring free dental care to the homeless and low-income areas. Dr. Riyal has also participated in extensive training for Oral Surgery, Pediatric Care, and working with special needs patients. An active member of the ADA, ISDS, CDS, AGD, and AAPHD, Dr. Riyal is dedicated to staying at the forefront of the dental field and being among the industry's leaders. 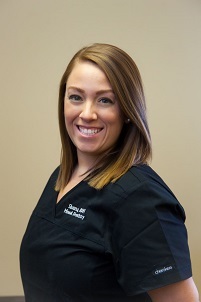 Shauna graduated from Indiana University Northwest with a degree in dental hygiene and dental assisting in 2013. She joined the Miswak team in January 2014. I've known I wanted to work in the dental field since I was 12 years old! I was getting my teeth cleaned at the dentist and realized this was what I wanted to do for the rest of my life! I love everything about my career; meeting new people everyday, developing relationships, and helping my patients maintain a healthy mouth and smile! On my time off I enjoy spending it with my loved ones. I enjoy doing a lot of DIY crafts and getting my cardio in at the gym. I love reading but love Netflix just as much! But most of all, I love making people laugh!